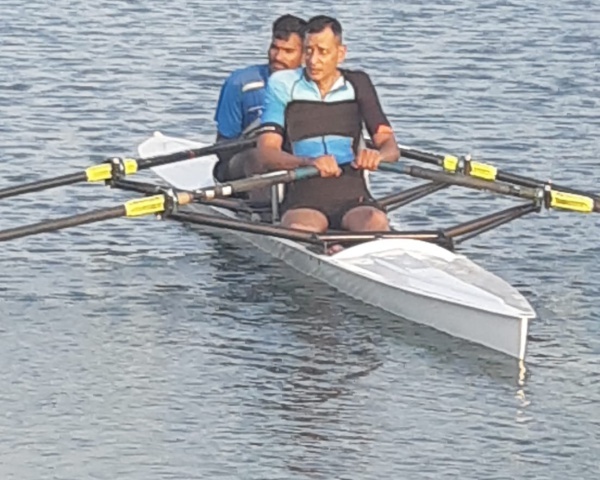 Retired Major DP Singh is India's first amputee distance runner who believes that being active can improve fitness among people with disabilities. DP Singh has run in 18 marathons with blades attached to his legs after he became seriously injured in the Kargil war of 1999. But he never let his disability come in the way of achieving his dreams. 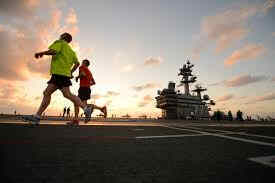 Singh says that marathon running improves physical and mental health. 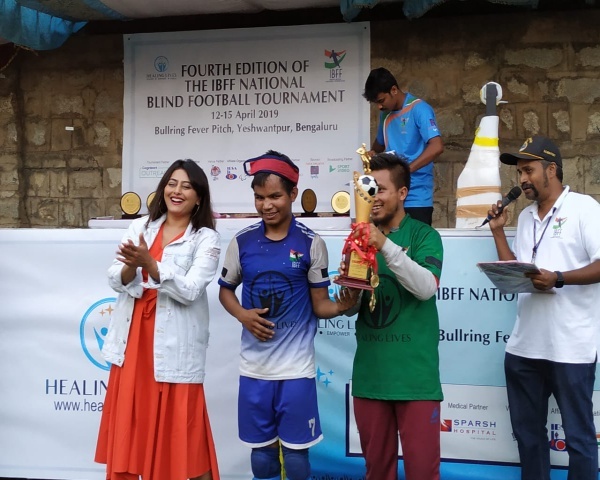 In the past few years, Singh has been creating awareness about blade running in India to encourage other amputees to help overcome their disabilities.